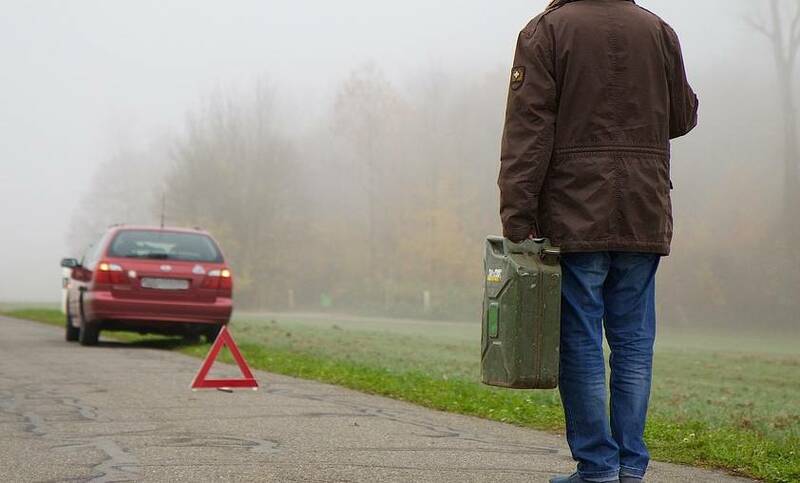 Breakdown cover is a motorist’s term mainly used throughout Britain and really is an insurance policy to repair your car should you breakdown in your car or vehicle. Most countries have organizations that offer this service but it tends to have another name such as emergency roadside repair or roadside assistance. The British breakdown cover service was primarily started by two motoring organisations the Royal Automobile Club and The Automobile Association over 100 years ago, both influenced by the motoring club of France. They started as clubs to support their motoring members but then expanded to assist their members should they have mechanical problems. What evolved from then was a workforce of patrolmen and emergency phone boxes at the members? disposal should they breakdown. With mobile phones replacing the phone box and the motorcycle patrolmen being replaced by satellite guided engineers in vans, breakdown cover is now seen more as an insurance policy and both these motoring clubs have either been sold to or have evolved into providing insurance.